Have you heard Die Lit? What’d you think about it? Did Playboi Carti show you anything to sway your opinion of him either way? Let me know in the comments below and be sure to leave your own ratings and reactions for the album. 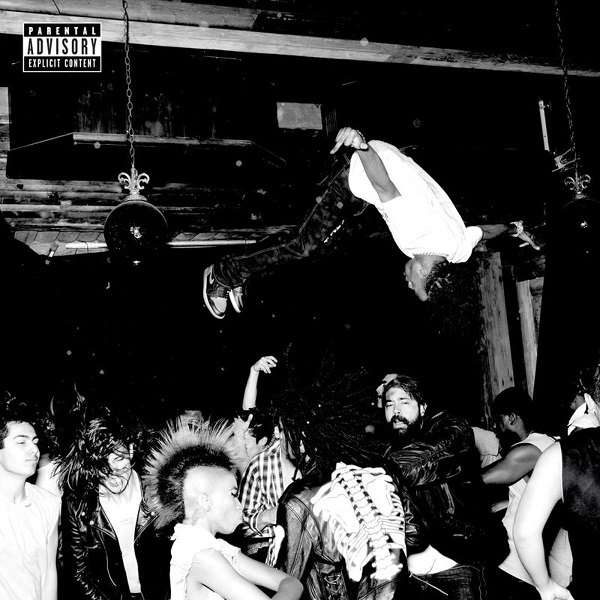 Playboi Carti's debut album is definitely aimed at a certain youthful demographic that's only 'rap' in title, and while it has a handful of enjoyable 'vibes', it doesn't have anything that'll disassociate him with anything but "Magnolia."